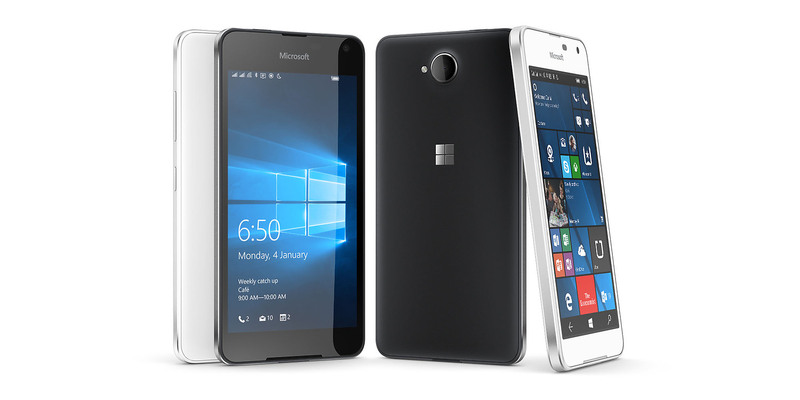 Microsoft has launched Microsoft Lumia 650 with Winddows 10 Mobile OS.It comes in matte black and matte white color and will become available in india and European markets beginning Feb. 18 and it will be priced around $199 USD before local taxes and subsidies.But Microsoft Lumia 650 don’t support Continuum. 5 inch,HD720 (1280 x 720),TrueColor (24-bit/16M),297 ppi,AMOLED, ClearBlack display. Corning Gorilla Glass 3,Lumia Color profile, Wide viewing angle, Automatic brightness control. 8.0 MP rear camera with LED flash. 16GB inbuild storage and expandable upto 200GB via microSD card. diamond cut Solid aluminium metal frame,lightweight design,thin 6.9mm profile. Wi-Fi: WLAN IEEE 802.11 b/g/n, Wi-Fi call,Wi-Fi hotspot.